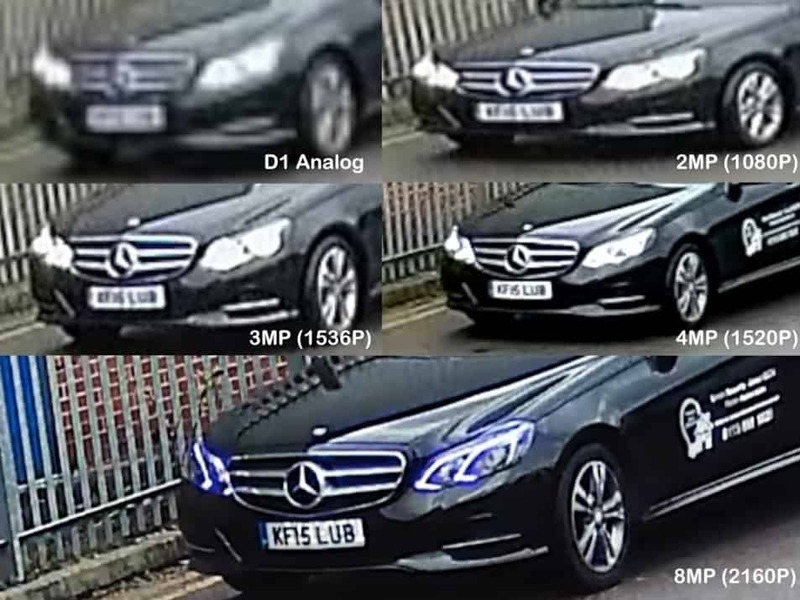 Hikvision’s 8MP Camera Range….try and keep up! Yes Hikvision has done it again and added an 8MP camera resolution to their range leaving their competitors wondering what just happened! Would you spend the extra money? Well at a premium of under $ 100 per camera think it future-proofs a new system. Can you see the difference….no….not unless you have a 4K screen. So why would you? CCTV systems are installed to improve security and to identify individuals, vehicles, etc. So when any footage is examined the image is “zoomed in” to obtain a clear image of the suspect. This is why an 8MP will always be better than 6MP, or 4MP, or 2MP (because it does not pixelate as quickly!). Hopefully this image helps explain. So if you are looking for Security Cameras or CCTV on the Sunshine Coast (or surrounding areas) please give A-OK Security a call!